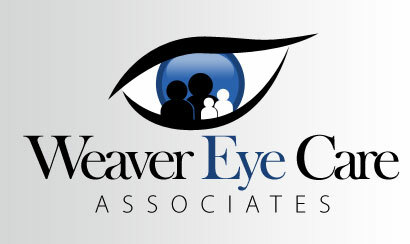 Welcome to the official website of Weaver Eye Care Associates, established in 2011 by Dr. Brendon J. Weaver. Dr. Weaver is an eye doctor offering complete eye care services for children and adults, including medical, vision and emergency eye exams. Dr. Weaver manages glaucoma, dry eye disease, ocular allergy and red eye cases, as well as co-manages LASIK and cataract patients. In addition to professional services, the in-house optical department offers contact lenses and an assortment of over 600 eyeglasses and sunglasses. Dr. Weaver has been providing eye examinations for residents of Berks County since 2004. The office is located in the Blue Mountain Professional Center building, approximately 1 mile north of Bernville on Rt. 183, across the street from Boyer’s Food Market. Whether you are a previous patient of Dr. Weaver, or would be interested in becoming a new patient, please call us at (610) 488-5315 to schedule an appointment or fill out our contact form so that we may get in touch with you.